Solstice Dance & Yoga Studio is an award winning studio with the intent of bringing the healing movement arts to the Sonoma County community. We offer weekly classes in diverse styles of Yoga (Traditional Hatha, Gentle Hatha Flow, Kundalini and Yoga for Trauma Release) and ﻿various styles of Bellydance ﻿(Tribal, Fusion and Cabaret) and more. ﻿We have fantastic instructors & are located in a convenient location 1/2 way between Sebastopol and Santa Rosa right off HWY 12. We strive to create a supportive and fun environment where people love to be in their bodies.﻿ Drop-in's are welcome and most classes are on-going so feel free to just show up and try it out-no commitment or membership fees necessary ﻿to start participating. Come indulge yourself in Bellydance. 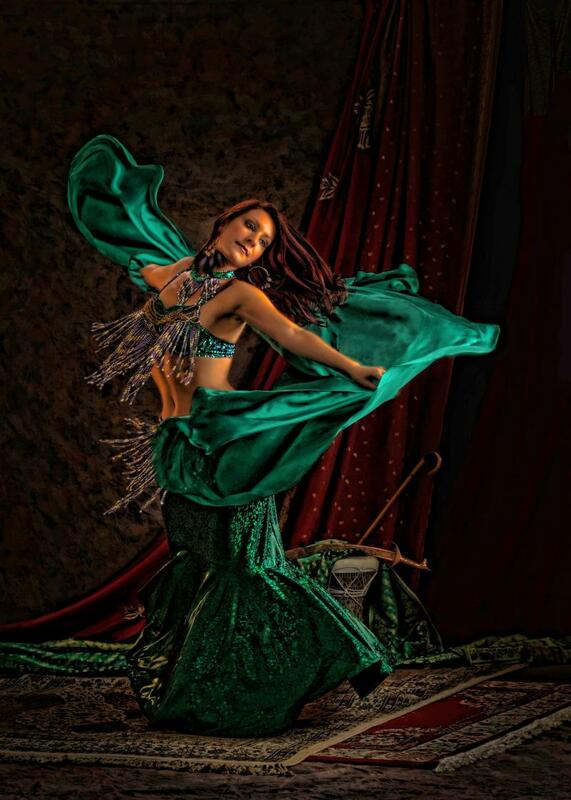 Let your body awaken to the inherent natural movements of Middle Eastern dance. The female form is celebrated in this expressive dance style. All shapes and sizes welcome!! Many differnt Bellydance Styles are offered; Cabaret, Traditional and Fusion. ﻿﻿Bellydance is a beautiful way to embody the feminine spirit and connect with other women in our community! The Sanskrit word yoga has the literal meaning of "yoke", from a root yuj meaning to join, to unite, or to attach. Yoga is a beautiful way to create a deeper balance within you both physically, emotionally and spiritually. In your practice you will develop strength & flexibility﻿ in a calming and healing environment. We offer a variety of yoga classes including: Kundalini, Yoga Fit Flow, Hatha and Restorative Yoga.